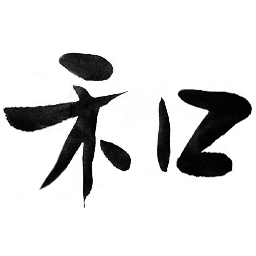 Kanji Icons - Kanji icons and its stories. 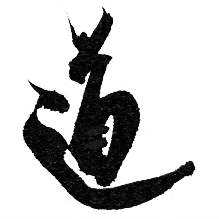 Kanji icons and its stories. Contents of this page are licensed under a Creative Commons Attribution-NonCommercial-ShareAlike License, read below for details. 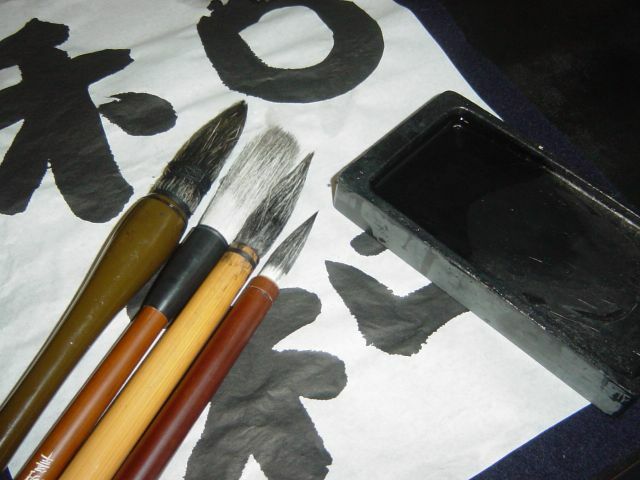 I've wrote kanji by brush and ink in the traditional way called Sho-Do(Japanese calligraphy). 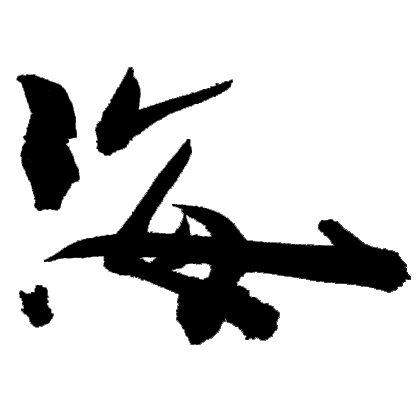 So you can download raw image of kanji in addition to icons. I am going to add more kanji. Send requests or report Engrish? I'm sorry to delete this, because I'm busy. I put *.wav files of pronunciations of kanji, although it's not perfect because of computer generated voice. They were created with akJ Speechtools a nice voice generator. Wa has various meanings such as peace, harmony, softness and so on. Also it means Japan itself. 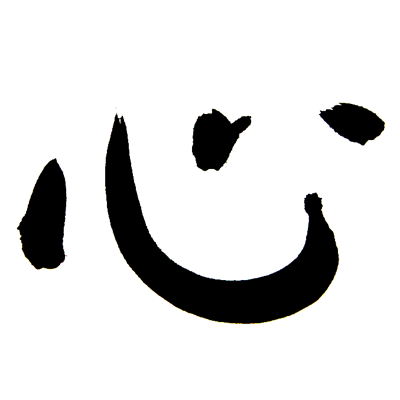 It is often used as a symbol of Japanese spirit, because it is suggestive of traditional Japanese cultures like samurai, sushi, sakura and more and more. 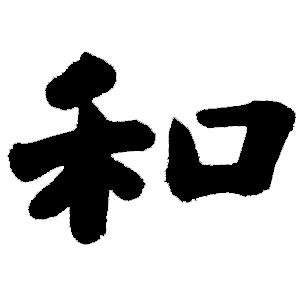 That is why I choose this kanji for first one. Umi means sea or ocean. 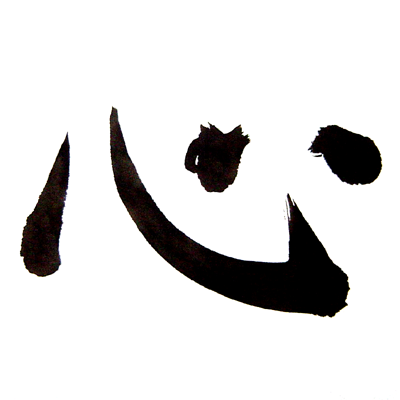 Normal shape of this kanji is , but I made it looks waving and splashing. 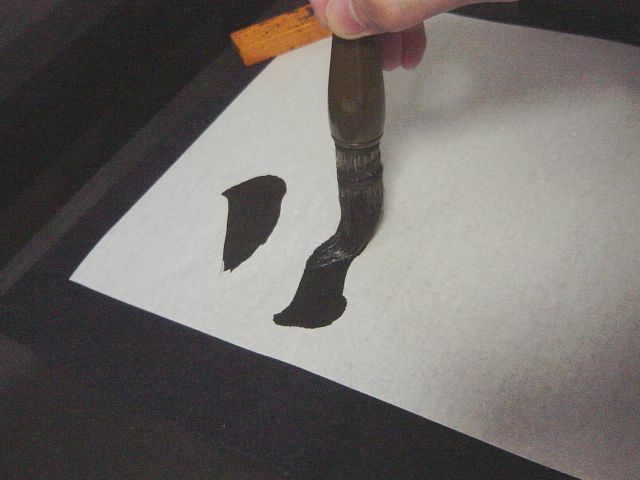 That kind of "shaping" is one of the most fun things of kanji writing. Michi means originally road, way or path. 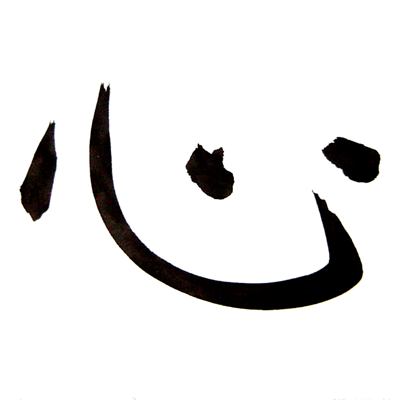 But most important meaning is "Life", though it is used abstractly. We often say Michi instead of Life, for example "Walking on my michi" is same as "Living my life". Kaze is wind. It is often used to express swiftness, agility and quickness. REQUESTED! 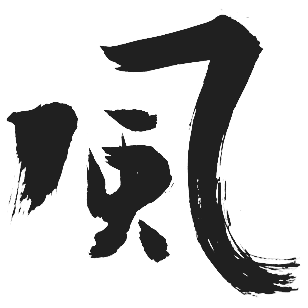 Kokoro means mind or heart, and often means "core" as a part of word. 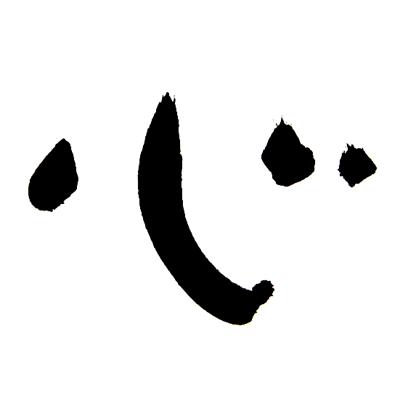 This kanji should have various shapes as human mind. So I put 4 raw images and I made icons for img1 and img3, you may make your own icons if you like it. Copyright ©2001-2007 by towofu's SOFT. All rights reserved.